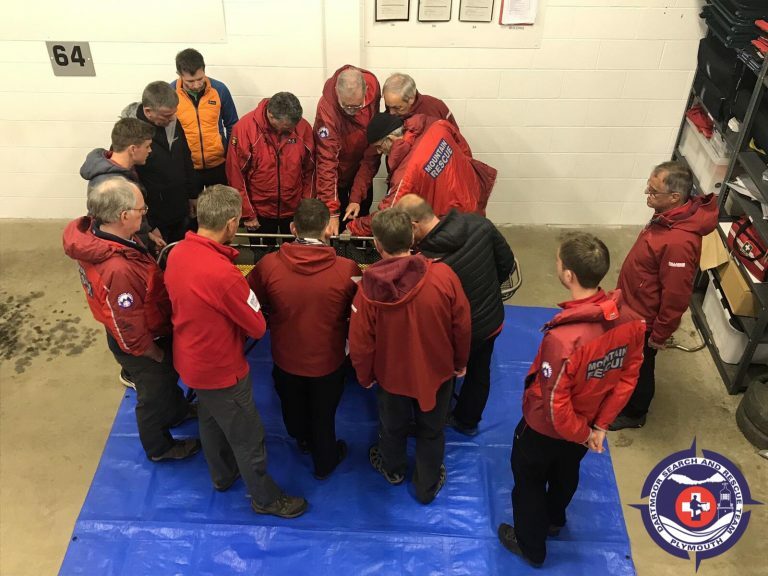 With Ten Tors fast approaching the team is getting ready with training setup for Ten Tors. 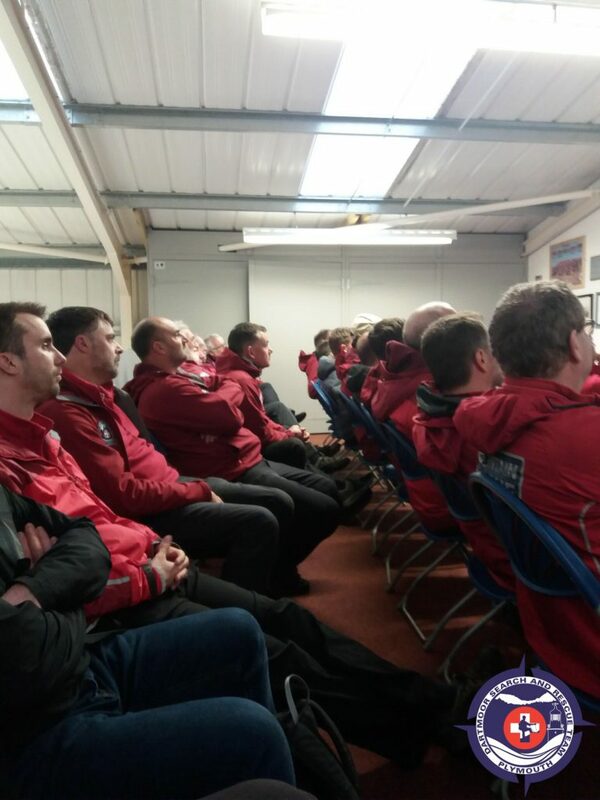 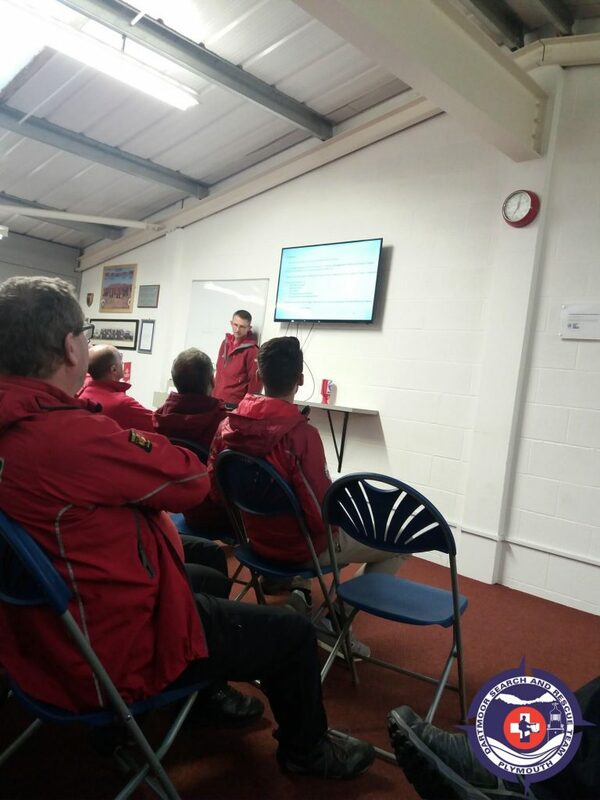 Tonight Jon give presentation about what the Army expected from the team and what happen on Okehampton Camp during the Ten Tors weekend so the team have a better understanding what is going as the team is only one of the parts in the bigger plan. 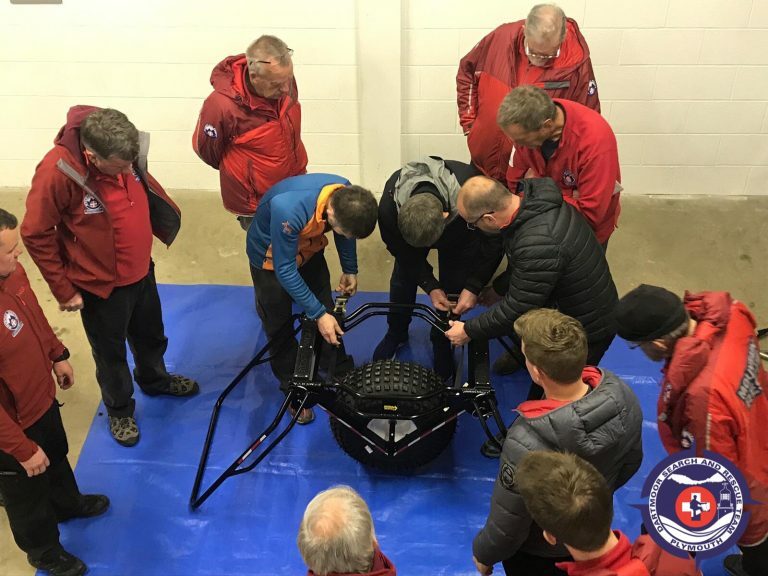 Part two of the training given by David this was about the new stretcher wheel for the Titan stretcher. 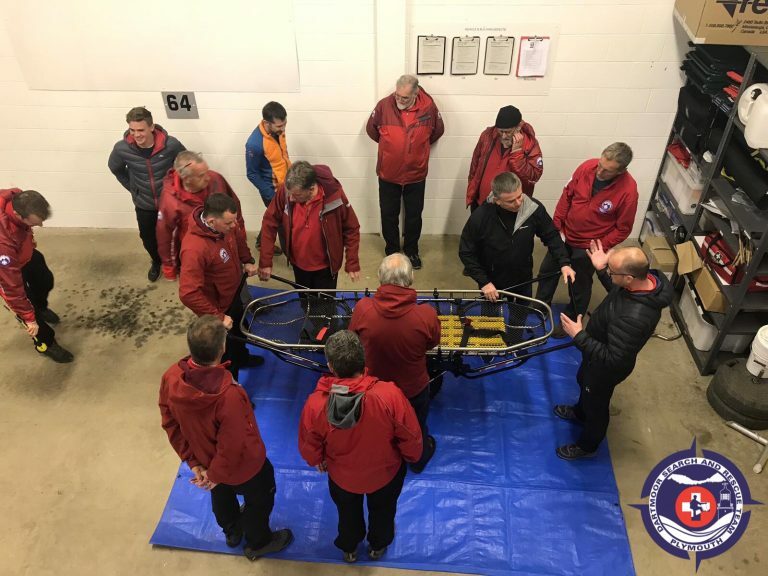 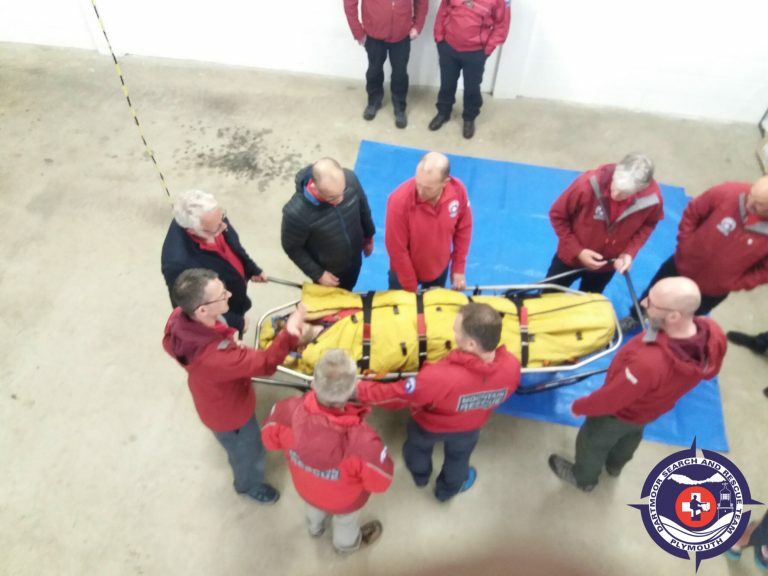 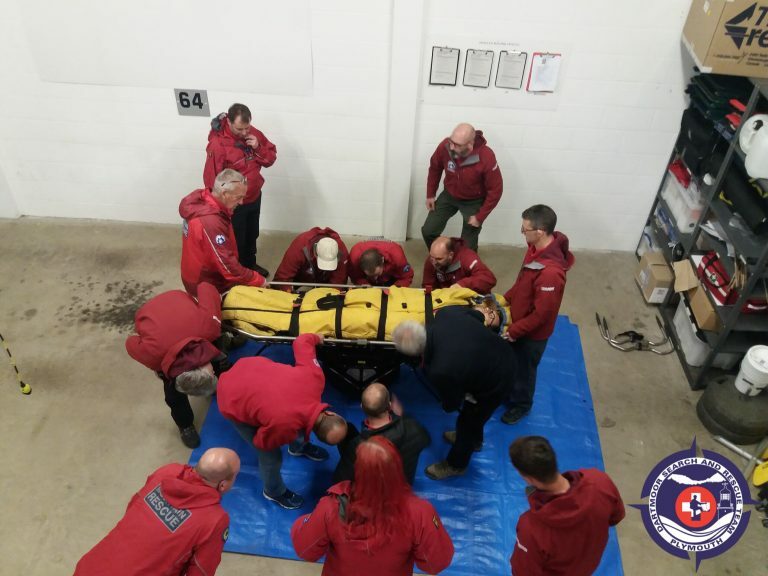 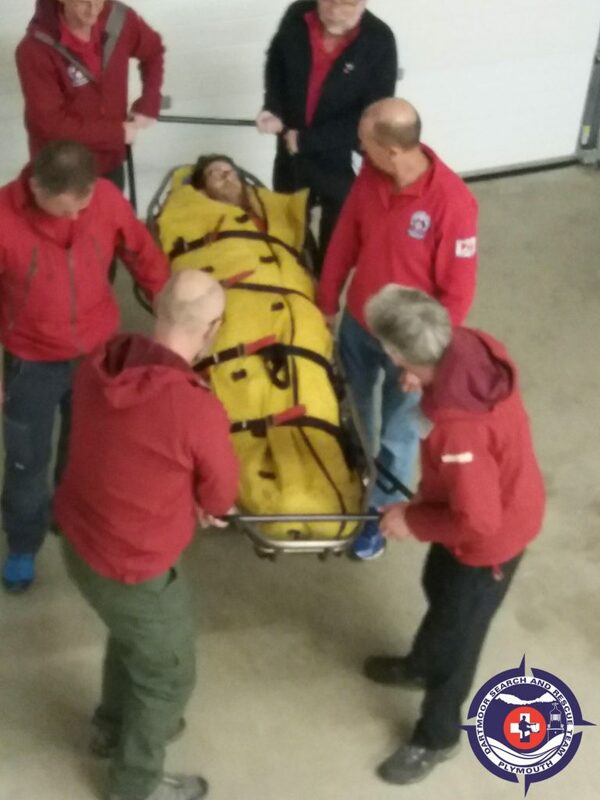 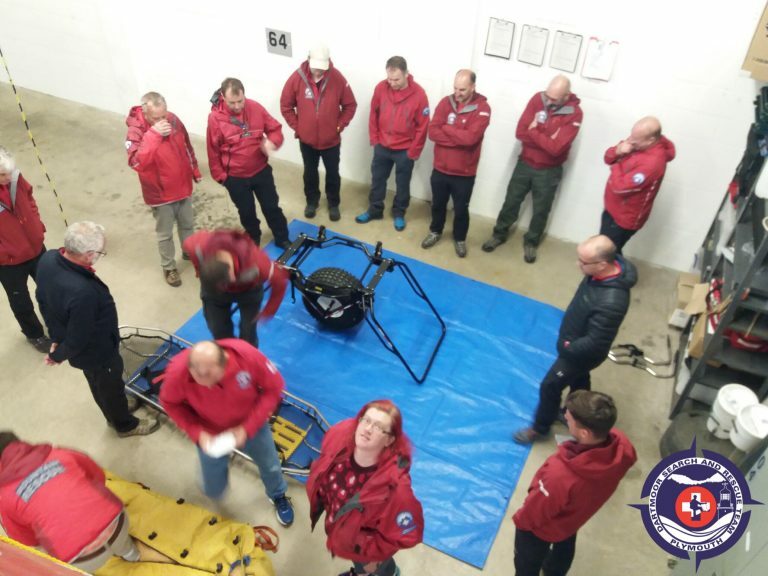 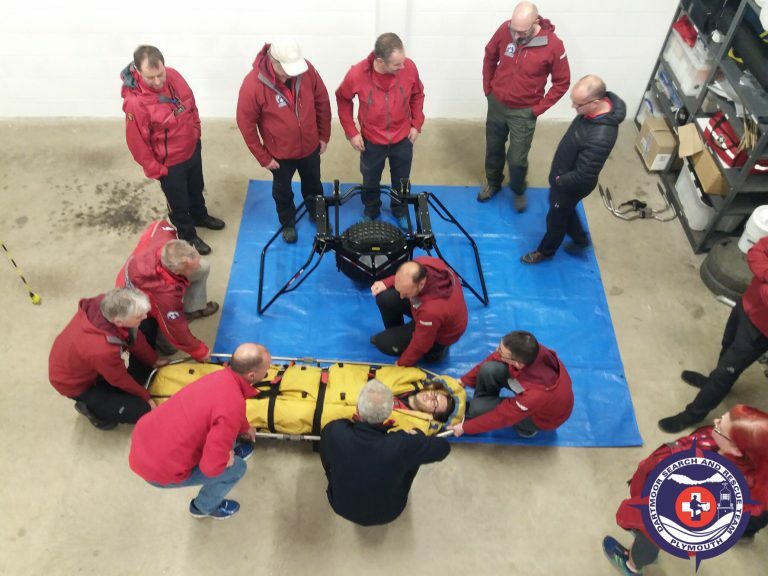 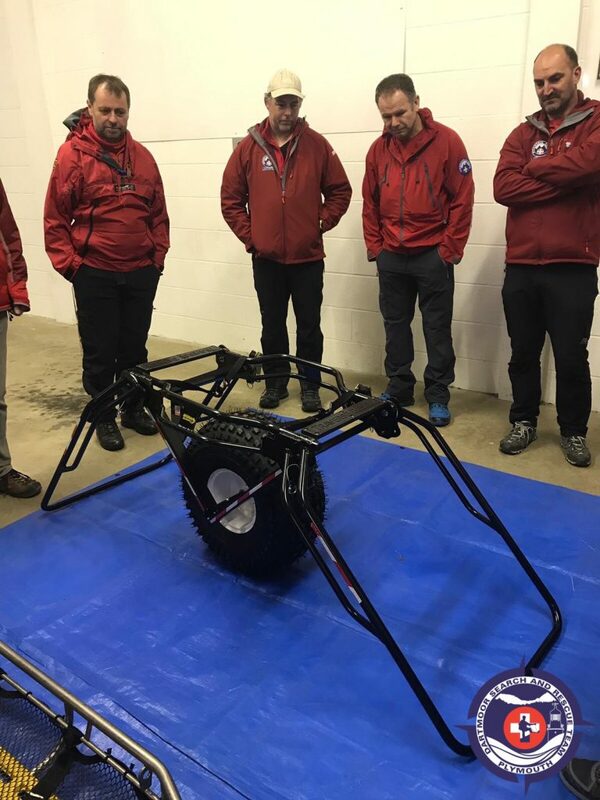 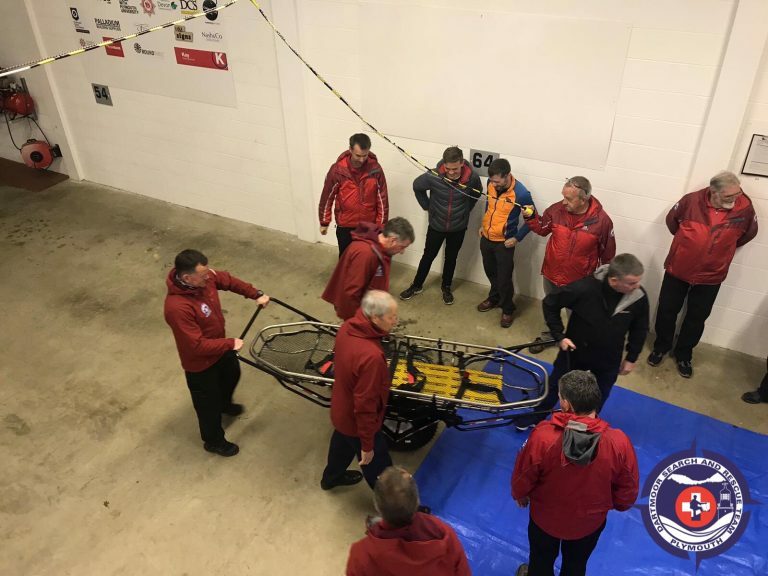 The team was training in setting up the wheel and mounting the stretcher safely together ready to transport the casualty safe of the hill.